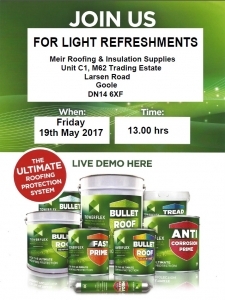 Why not come and join us on Friday the 19th of May at 1pm for a demonstration of the ulitmate roofing system. 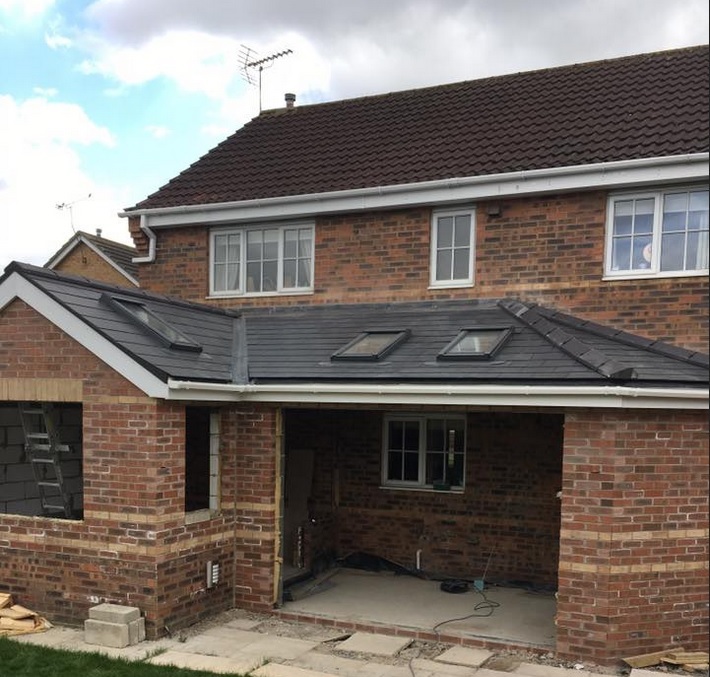 Refreshments provided and promotional prices available for a limited time. Call 01405 780444 to book your place.